Who moved my ground? That is the question Maharashtra politicos are asking about their favourite haunt in Mumbai—the 28-acre Shivaji Park. Upset with the Bombay High Court order earlier this month declaring the area a silence zone, politicians across party lines are whining about the lack of space to hold rallies and showcase their support. Swiftly, Shivaji Park has become a ground for a tug-of-war between two, mutually non-exclusive, fundamental rights of citizens—to live in a noise-free environment and to congregate or assemble in large groups. Notified as a playground by the British-run civic corporation almost 85 years ago, Shivaji Park has come to mean different things for different sets of Mumbaikars. Millions have deep historical and political associations with it, dating back to the freedom struggle. This is also where Bal Thackeray organised the first rally of the Shiv Sena in 1966 and where he has held all rallies till recently. Supporters of Mayawati and Mulayam Singh have traded words here. Sonia Gandhi’s mettle as a crowd-puller was tested here after Sharad Pawar quit the Congress. 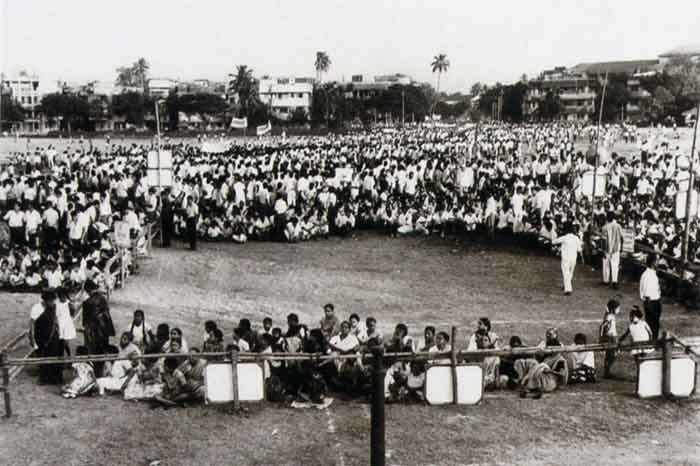 Shivaji Park is where Bal Thackeray held Shiv Sena’s first rally in 1966, and has held other rallies since. 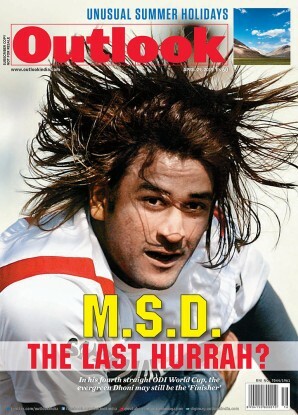 Others see it as the cradle of Indian cricket—legends and lesser cricketers were made here. 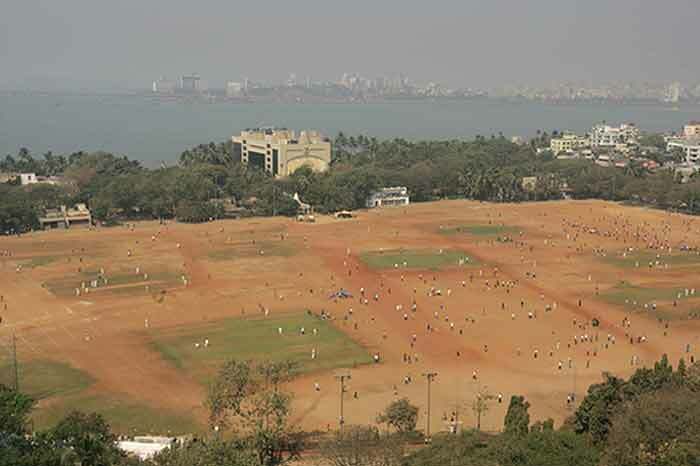 Sachin Tendulkar practised here and, like scores of cricketers, considers it his ‘homeground’; Pravin Amre is on record that he would not have played the game if not for Shivaji Park. Yet, Shivaji Park, among the most upscale real estate clusters in Mumbai, is home to about a lakh of residents who live in the buildings around its circumference. Bothered for years with the wanton use of loudspeakers and the garbage left behind after each gathering, many like Ashok Rawat, Sharad Dixit and J.D. Udeshi, filed a PIL for a ban on non-sport activities. The HC, in its interim order, banned the use of loudspeakers at Shivaji Park and asked the Brihanmumbai Municipal Corporation to notify it as a silence zone. The HC made exceptions only on three days—January 26, May 1, celebrated as Maharashtra Day, and December 6, B.R. Ambedkar’s death anniversary. “Grounds like Shivaji Park are central to people’s movements and meetings, important in a democracy,” thunders Chhagan Bhujbal, ncp leader and Maharashtra deputy CM. “If loudspeakers are banned here, where do we hold rallies? On the roads?” mns chief Raj Thackeray, who lives here—his balcony overlooks the park—believes that political rallies should be allowed, but “other functions can be regulated”. Congress spokesperson Husain Dalwai wonders whether Shivaji Park was “only for residents there or all of Mumbai”. Is there a middle road to negotiate between the two conflicting rights? Such a path must be found, say civic issues campaigners, because politicians will try using their might to change the law, including noise rules. But, for now, no one’s listening. There’s too much noise over not making noise at Shivaji Park.